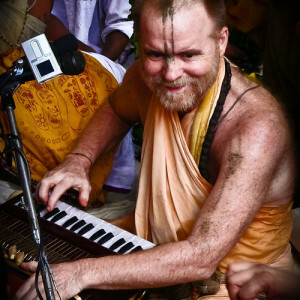 The 24 Hour Kirtan Podcast presents news about Kirtan events, interviews with Kirtan singers and exclusive Kirtan recordings. 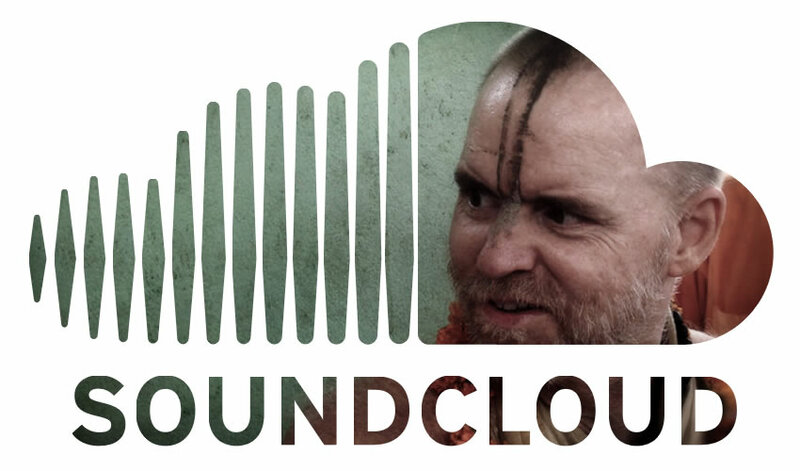 You can subscribe to our podcast with your RSS reader, on Soundcloud and Apple Podcast. Thank you for your radio! Hare Krishna! Podcasts are really inspiring…. Hearing directly from the devotees. It’s a wonderful initiative. Thanks for your kind words, very much appreciated. Do you accept sponsorship of your podcasts? We would be interested in having more information about those possibilities. Yes we do, but I doubt that eomega.org would be a match with our listeners.